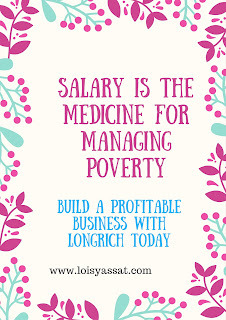 I guess you know by now that Longrich normally has promo running at different times, don't always wait for a blog post on Promo to be published before you grab the offer, you can always use the contact form on the blog to find out about on going promos as I might not post certain promos. 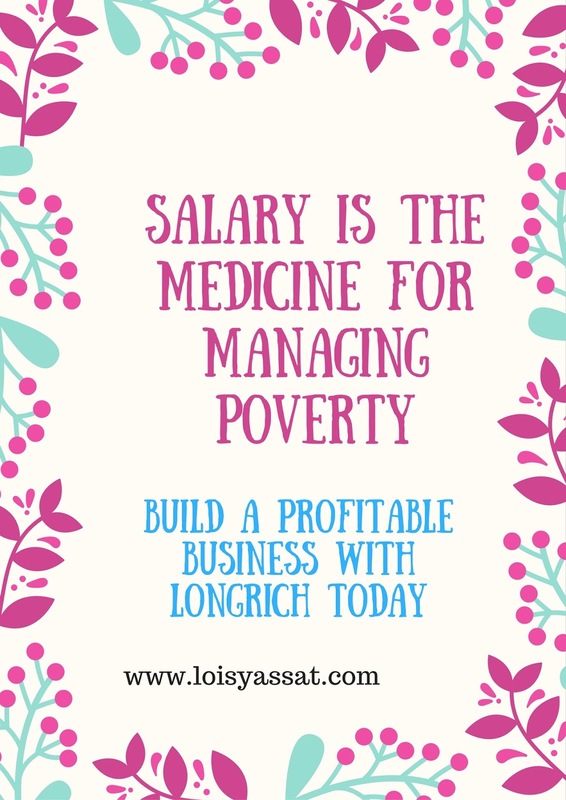 You know the feeling of eating your cake and yet you have it, that's the kind of promo that is operational in Longrich, and you can ofcourse always sign up during the promo period. So why not grab this succulent offer and join the healthy and beautiful lifestyle family and be wealthy still.